After the court battle turmoil with taxi companies, the American ride-hailing company launches ‘Uber Movement’. The new project makes traffic data collected by drivers available to the public and the government. Brussels is the 27th city in the world and the 7th in Europe to host this project. Uber says it wants to help authorities make “data-driven decisions in solving their transport problems”. “The Brussels judge has confirmed in February that we are a company working with chauffeurs and not a taxi company. All charges have been dropped. People will always have different opinions, but the judge ruled our way”, explains Thijs Edmondts, the young CEO of Uber Benelux. To clear things up, and to bring a bit of diplomacy back into the discussion, the American ride-hailing company has decided to bring Uber Movement to the Belgian capital city. Uber Movement is the company’s inside project that aims at enhancing mobility in the different cities it’s active in. It makes the data collected by its chauffeurs available to the public. The many sensors in the driver’s phone help Uber to gather data on traffic flow, average speed and even on potholes and roadworks. “These data can be used by public authorities, mobility planners, universities or simple citizens. It’s the best way to combat congestion”, adds Mr Edmondts. Unlike Waze, the data will not be published in real time to protect the driver’s anonymity. 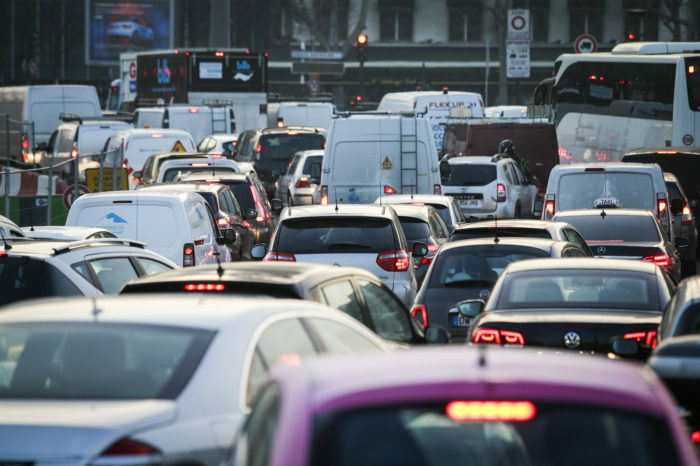 “There’s a serious issue with congestion in Brussels. We hope that whichever majority wins the elections, politics will continue battling it”, explains the CEO. 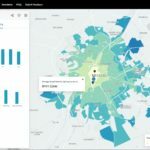 With Movement, Uber says it wants to help authorities make “data-driven decisions in solving their transport problems”. 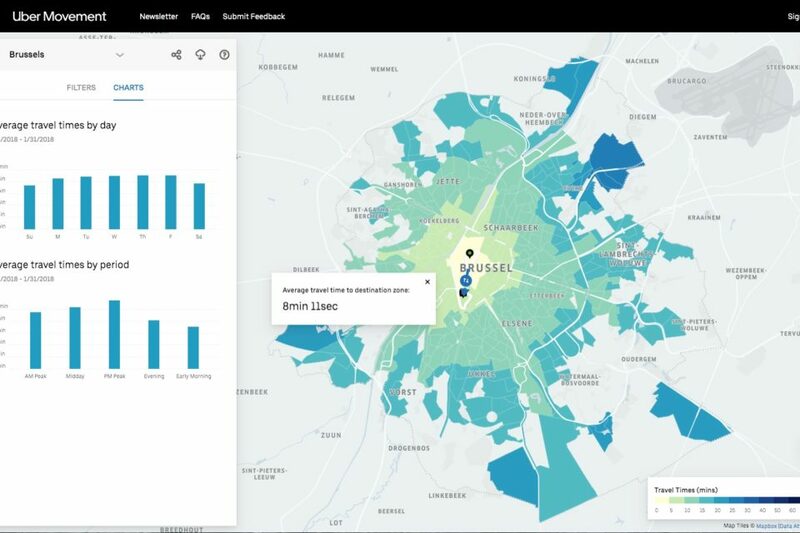 Brussels is already working with Waze and TomTom to collect data about driving behaviour, travel time and traffic flow. This allows the Region to spot where traffic jams occur. In the short term, Movement will cost Uber more than it can generate. But, the company’s strategy is based on the long term. For years, it has lost money while growing at the same time. Last year, Uber lost 1,8 billion dollar. “We want to become the Amazon of transport”, says Thijs Edmondts, “what books were for Amazon, cars are for Uber: the starting point of a new development toward a wider mobility platform.” On that note, the American company is launching its shared bicycle and scooter program, Jump, in Paris today.